After 30 years of hockey goaltending and wiggling his hips on stage, Jay finally wore them out to the point of needing surgery just a few months ago. He has spent the summer exercising and recovering through physical therapy, but is now better than new and ready to Rock’n’Roll again! 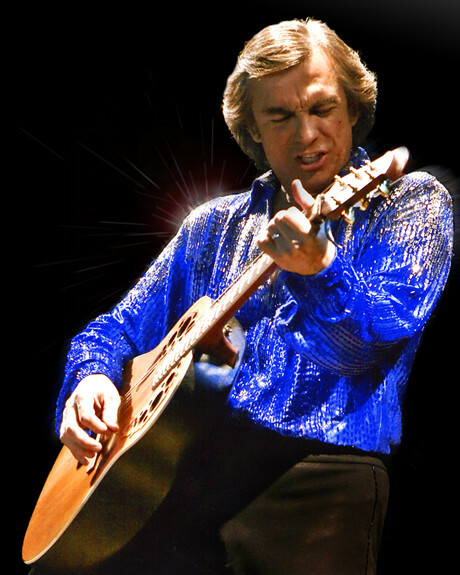 The Clark Center in Arroyo Grande CA featuring Neil Diamond band members Tom Hensley and Mark LeVang. Suncoast, Las Vegas celebrating Neil’s 40th Anniversary as we re-create his first Vegas performance in 1976 at the Aladdin, also featuring Neil’s percussionist, King Errisson. The Seneca Niagara Casino, Niagara Falls. The River Cree Resort and Casino in Inoch, Alberta Canada. 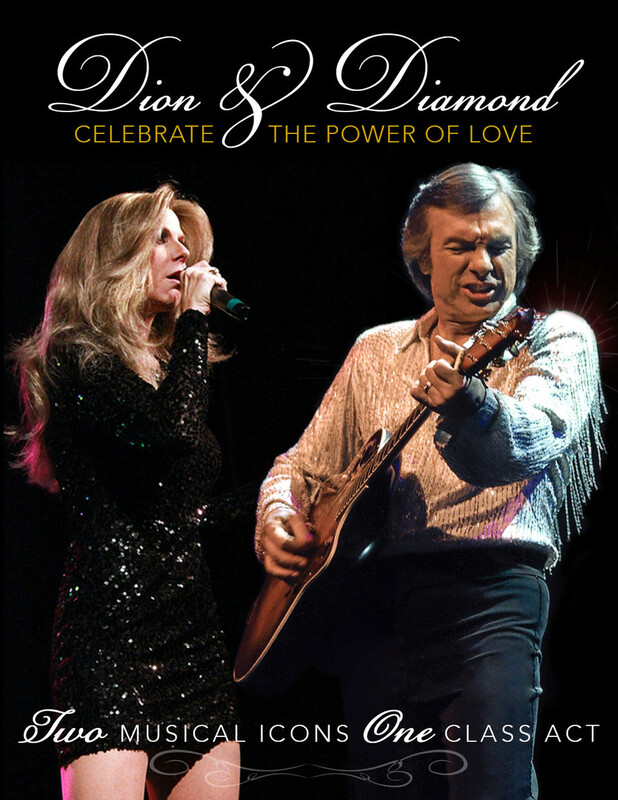 We also hope to see you for a very special performance of a brand new Neil Diamond inspired production entitled “Serenade”, held at the Sarasota Opera House in Sarasota Florida on Dec. 29th. And also January 14-24 – Florida Tour. There are an additional 18 shows through the end of the year, but all are private and special event shows with no ticket sales to the general public. We are currently filling in additional dates for December Christmas Shows and 2017, so please contact us asap for a date in your area, as we continue to update our schedule. 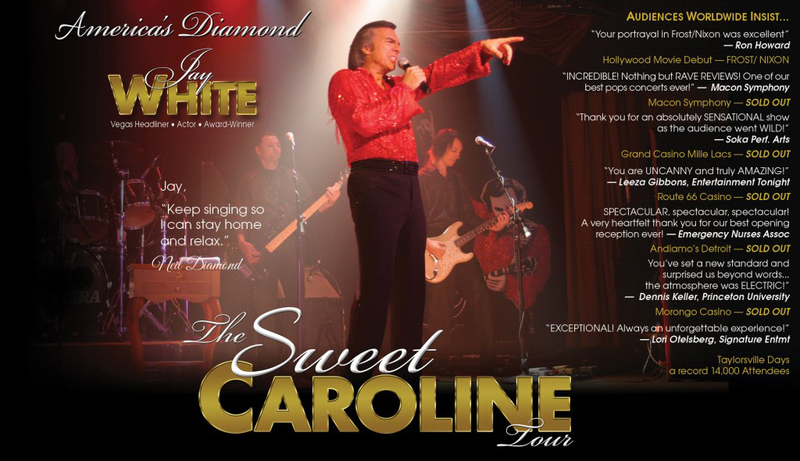 For over 25 years Jay White has continued to stretch his singing and acting talents, while reflecting the stage persona of one of the world’s best loved musical icons. 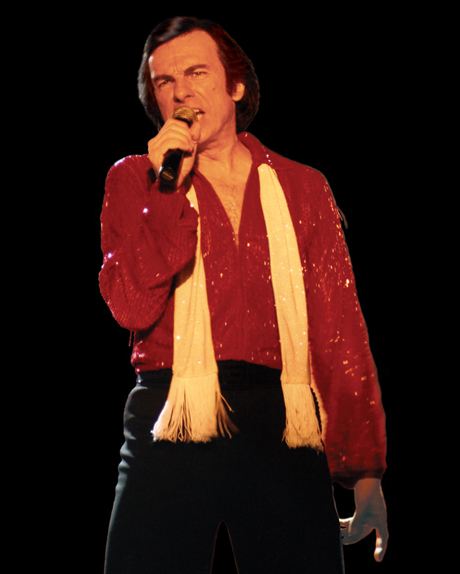 Validation came from Hollywood Director, Ron Howard, who in 2008 cast Jay to play Neil Diamond in the Academy Award nominated film “Frost/Nixon”. 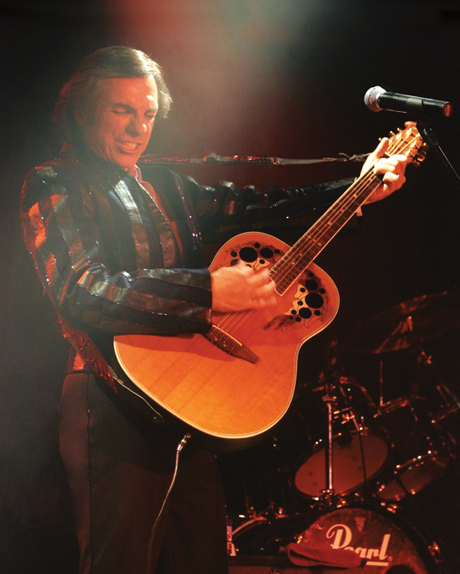 In 2002, Jay began his 8 years as a Las Vegas showroom headliner at the Riviera, sparking national interest and recognition. Leeza Gibbons of “Entertainment Tonight” wrote: “He’s uncanny and truly amazing!,” while Jay Leno said, “you do a great job.” White is also honored to have performed for former First Lady Nancy Reagan, introduced actress Starletta Dupois at the Miss Universe Pageant, received a 2003 “Outstanding Performance” award and has appeared with Bob Hope for the American Legion. Jay’s lengthy career has produced over 100 articles, dozens of television appearances and several Las Vegas magazine covers. He has traveled the world headlining showrooms on Princess, Holland America and Carnival Cruise Lines, as well as performances with symphony orchestras in both the U.S. and Canada. 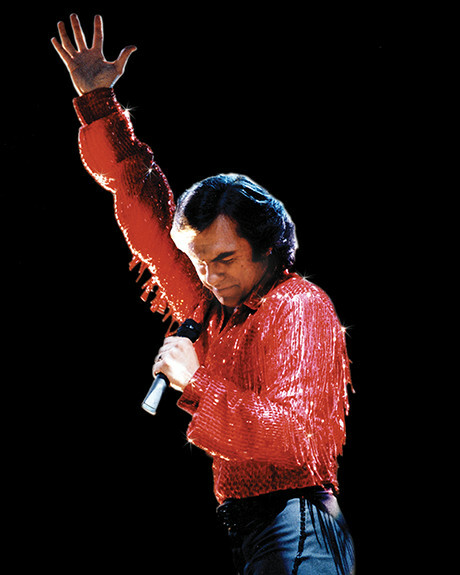 His “Outstanding Performance Award” and 8 year run headlining the Las Vegas Strip is the longest ever by a solo tribute artist, and his 9 year run during the 90’s with the multi million dollar production “Legends in Concert” was also unequaled. Since 2010 Jay and his band continue to perform nationwide and around the world including Canada, Australia, South America and the Philippines. In 2012 Jay finished shooting his first film as the lead in a role about a fictional singer/songwriter, whose musical career was revived after his encounter with a beautiful young singer who stole his heart. The film is called “Beautiful Noise” and it not only allowed Jay to stretch his dramatic acting talents, but it also gave his baritone voice an opportunity to sing several exceptional new songs along with the 60’s era Joni Mitchell hit “Free Man in Paris.” From Passionate crowds rushing the stage at corporate events, to 1500 Princeton University Alumni, to 18,000 screaming fans in Salt Lake City, White is grateful that his years of hard work and dedication are still so convincing and so appreciated.